Bhutan is a great destination to visit if you value natural beauty and cultural heritage. The place offers great scenery as Great Himalayan Range runs along Bhutan. 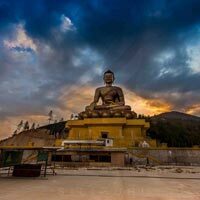 The state is full of monasteries as it is mainly a nation of Buddhists. 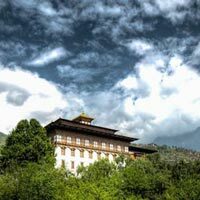 You can see the traditional architecture in the monasteries and building of Bhutan. 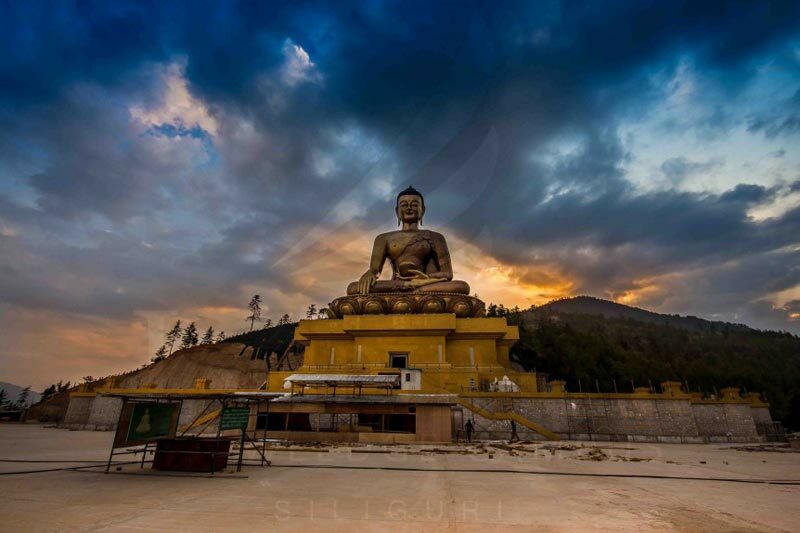 This makes Bhutan an amazing place to visit and capture beautiful art in your camera. The culture and the cuisine of the place are really attractive. We have various tour packages which would help you explore Bhutan at reasonable rates. 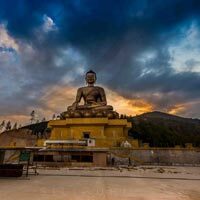 Our Bhutan Tour Packages include popular tourist places like Thimphu, Paro, Punakha, Trongsa, and Bumthang.